Last year, the Mercury Mariner received a wealth of safety, technological and comfort upgrades, but for 2011 the small SUV gets no substantial changes. 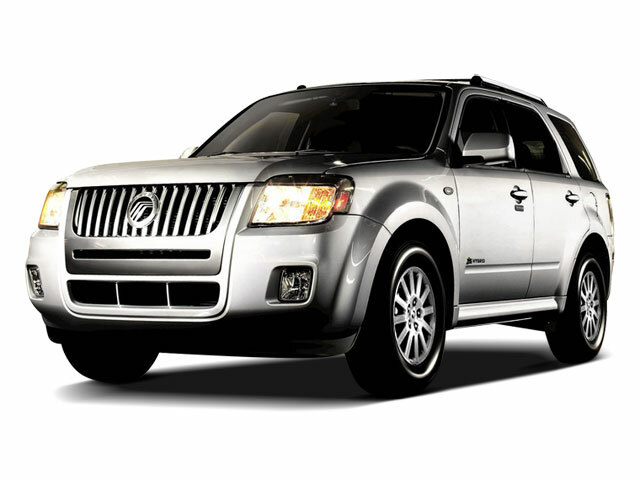 The Mariner comes in either base trim, Premier or as a hybrid. The base engine is a Duratec 2.5L 4-cylinder, making 171 horsepower and 171 ft-lb of torque. Standard on the Premier and optional on the base trim is a Duratec 3.0L V6 engine that makes 240 horsepower and 223 ft-lb of torque. All trims are available in either front-wheel drive or 4-wheel drive. 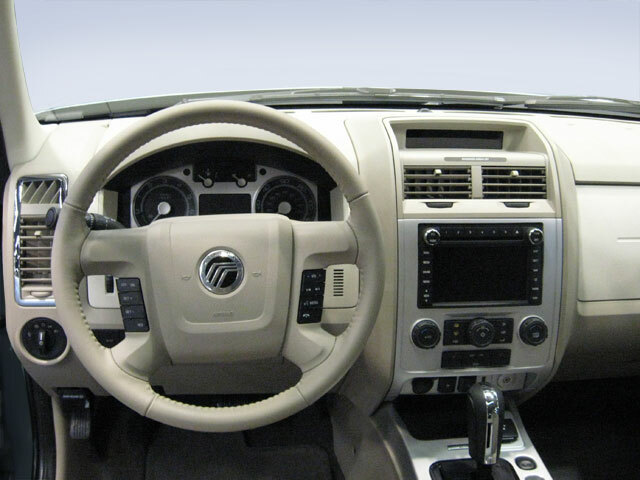 The base Mariner comes with a 5-speed manual or an optional 6-speed automatic transmission. The 6-speed is standard with the 3.0L V6 engine. The Mariner Hybrid uses a 2.5-liter gasoline 4-cylinder Atkinson-cycle engine, and is combined with a 94-horsepower electric motor. The gas engine delivers 153 horsepower at 6,000 rpm and 136 ft-lb of torque at 4,500 rpm. The engine also has a permanent magnet AC synchronous motor. Mileage is rated at 34 mpg in the city and 31 mpg highway. Along with anti-lock brakes, Ford's AdvanceTrac with Roll Stability Control is standard on all Mariners. Seat-mounted front side air bags with head-protecting Safety Canopy side-curtain air bags, a tire pressure monitoring system, and a rear view camera system are all standard as well. Other safety equipment includes the optional Active Park Assist system, which uses sensors on the front and rear of the vehicle, and works in conjunction with Electric Power Assist Steering, to guide the vehicle into a parking space. SYNC, for help with traffic, directions and information, is also available. MyKey, a programmable key-system exclusive to Ford, is available on all trims. It allows parents to program the vehicle so that when a minor is driving, top speeds are limited to 80 mph, an alarm rings at speeds of 45, 55 or 65 mph, the audio system goes mute until the safety belt is buckled, and volume can be limited to 44% of maximum volume. It can also activate a persistent Belt-Minder chime and a traction control system that limits tire spin and cannot be deactivated. Standard equipment on the base Mariner includes an auxiliary input jack, 110-volt AC outlet, air conditioning, keyless entry and a 4-speaker CD sound system. The Premier adds machined-aluminum wheels, leather seats with Alcantara inserts, roof rack, trip computer, ambient interior lighting and an upgraded sound system with CD changer and Sirius satellite radio. The Hybrid Limited features goodies such as heated seats, a power moonroof and SecuriCode entry. 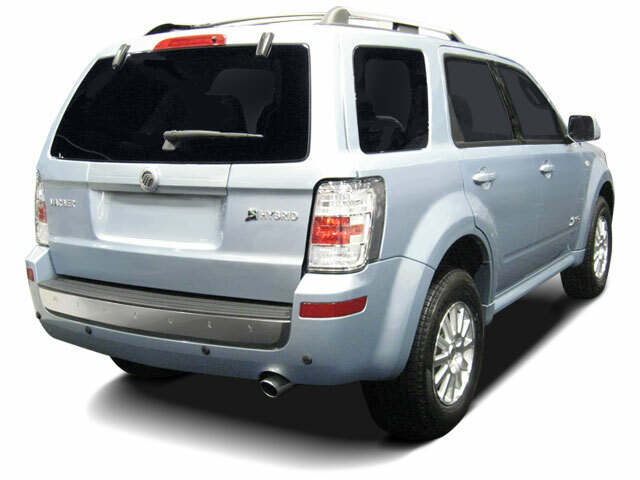 The Mariner is a compact sport utility vehicle that is mechanically similar to the Ford Escape, but with different interior and exterior styling and equipment details. 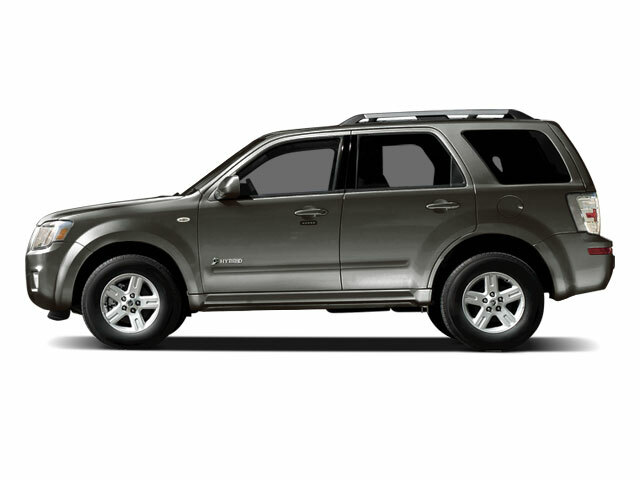 The Mariner's smaller size makes it a relatively fuel-efficient SUV. It also has unsurpassed crash ratings, earning the Mariner a 5-star government rating in all crash tests. The base front-wheel drive Mariner gets an estimated 22 mpg in the city and 28 mpg on the highway.